Criminal Court of Maldives has nullified the second case to charge former President Mohamed Nasheed. In a tweet, his lawyer Hisaan Hussain revealed Criminal Court has nullified the second terrorism charge on Nasheed and sent the case back to Prosecutor General’s Office. She added the court has also nullified the arrest warrant issued for the former president. 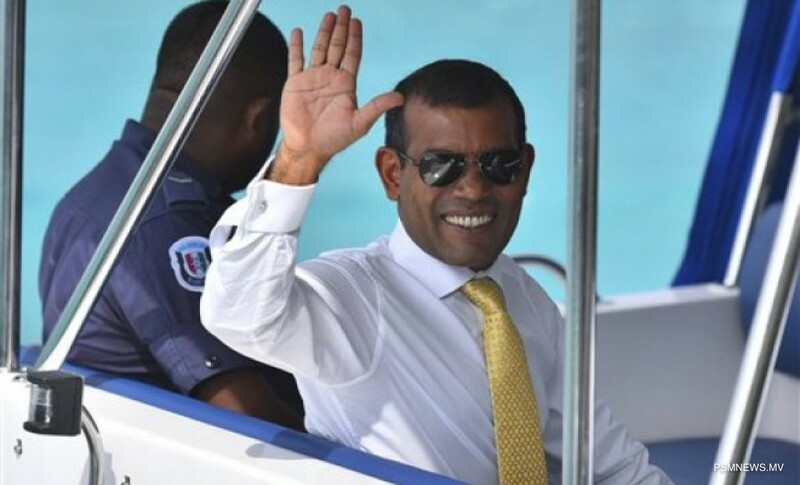 Terrorism charges were raised against Mohamed Nasheed for forcefully keeping current President Abdulla Yameen Abdul Gayoom on an island on July 14, 2010. Abdulla Yameen, who was then a parliamentarian was released and brought back to Male’ City after several days. Nasheed is still serving 13 years of imprisonment for illegally arresting Criminal Court Judge Abdulla Mohamed during his presidency. A petition signed by 49 parliamentarians have been submitted to parliament calling for his release.